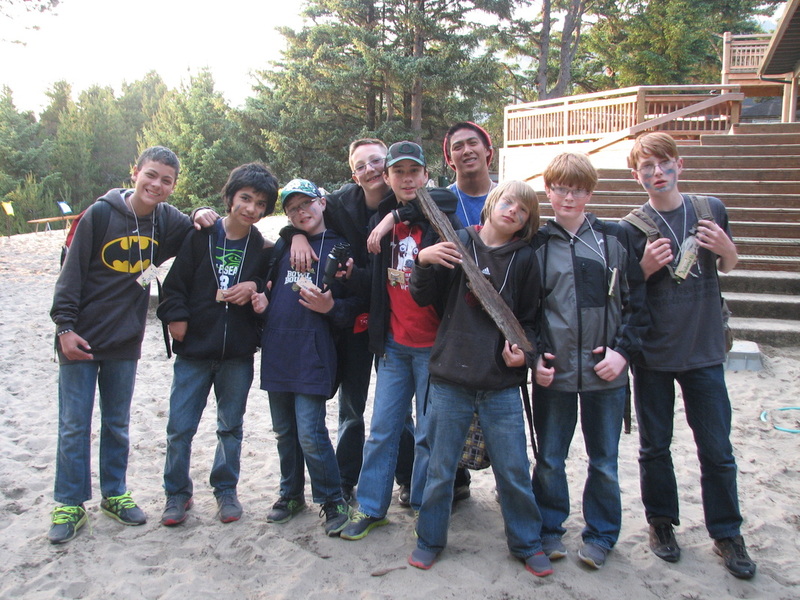 Northwest Outdoor Science School is a multi-day, overnight experience for elementary and middle school students. Our program is operated by the Northwest Regional Education Service District. 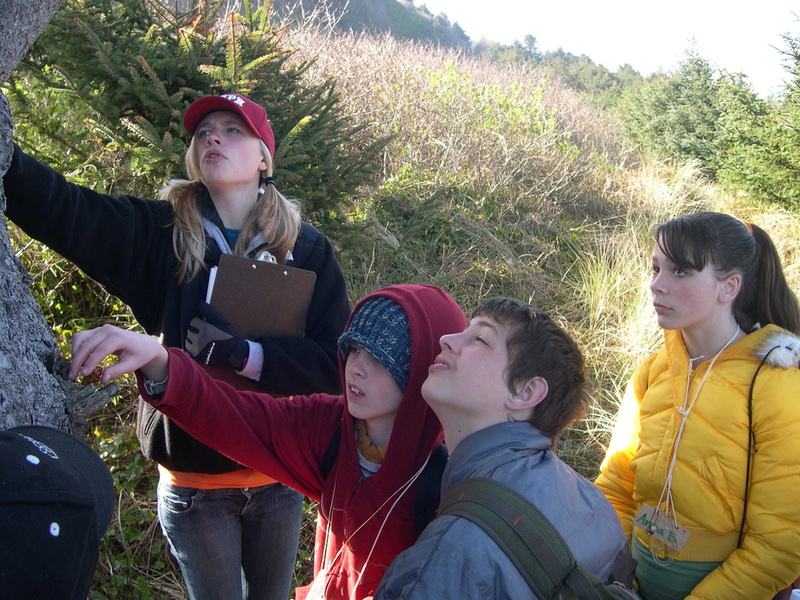 Participants in the program live in, and learn about, the natural world at one of our four beautiful sites in NW Oregon. 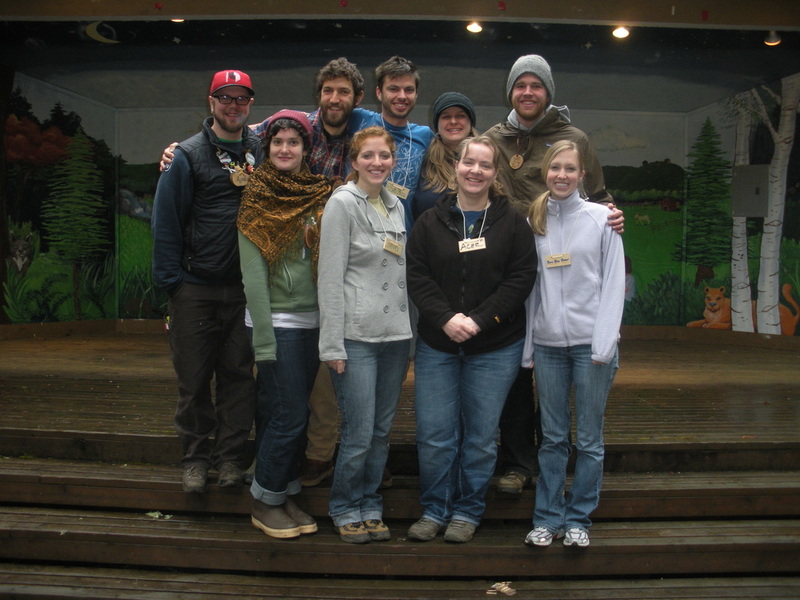 Each site has ten or eleven staff members who work closely not just with the elementary & middle school students, but also with our Student Leaders, most of whom are high school students and college students. 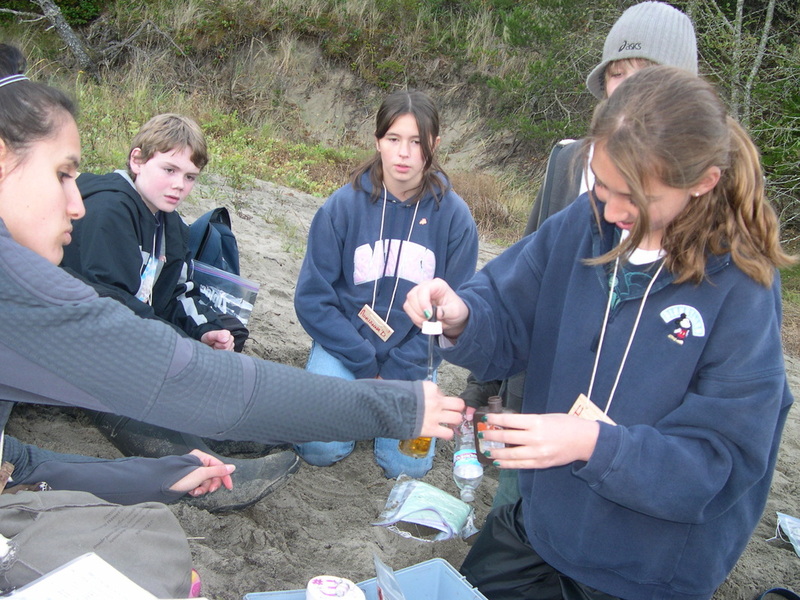 Students learn in the outdoors while participating in hands-on, interactive and experiential activities that are taught mostly in small groups. 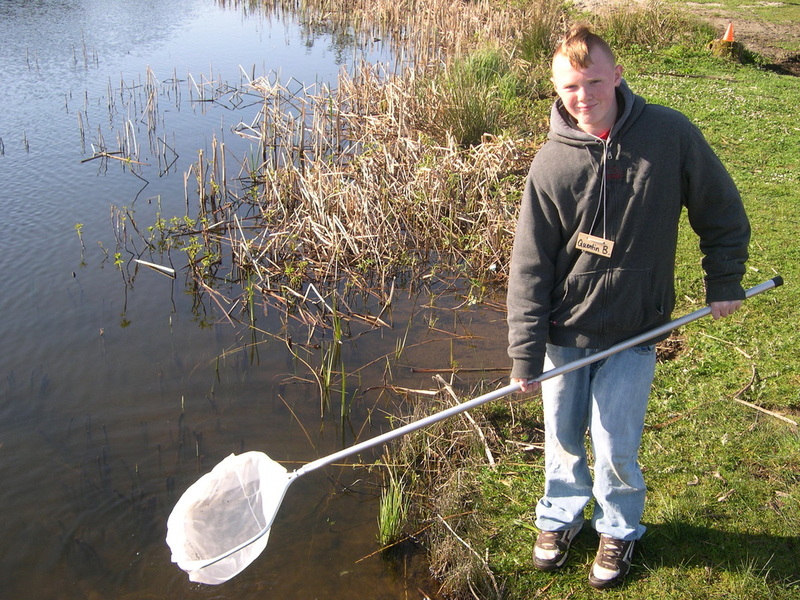 Our fun field study activities are designed to teach students about nature while actually being in nature, which promotes a curiosity about, and appreciation for, the natural world. four sites and main office.